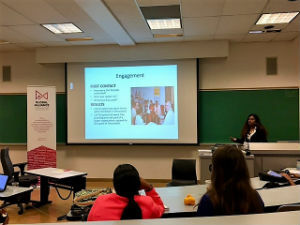 For the first time, the Global Alliance partnered with the Society for Community Research and Action (SCRA; Division 27 of the American Psychological Association) to host the organization's biennial conference at the University of Ottawa in Ontario, Canada, June 21-24. 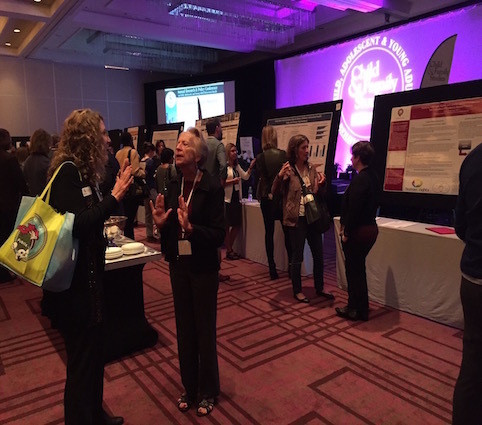 Attended by more than 600 people, the conference provided ample opportunity to learn and network. View the conference program and highlights from the Global Alliance track. Listen to podcasts recorded with some of our presenters. COMING SOON: Copies of presentations from the Global Alliance track. We are grateful to SCRA for the opportunity to work together and look forward to building the partnership so that we better serve our memberships and to further our social justice missions. 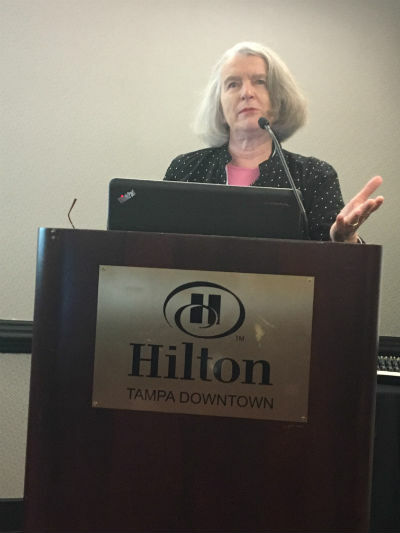 30th Annual Tampa Conference a Success! Thank you to all who attended the 30th Annual Research & Policy Conference on Child, Adolescent, and Young Adult Behavioral Health. The theme for our track was “Improving services and supports for children and families: Enhancing systems and settings.” Our sessions addressed diverse topics, ranging from new frontiers in behavioral health and child mental health to inclusive early childhood development to assessing and improving organizational readiness for integrated care to reduce health disparities. 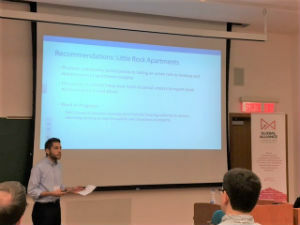 Presentations were well-attended, and we want to thank the presenters for the effort they put into planning informative and interactive sessions. 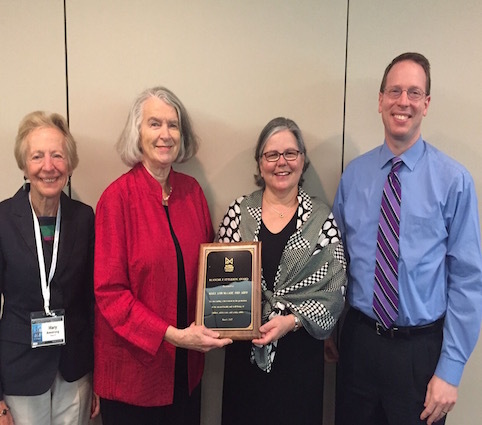 At the conference, we presented the Blanche F. Ittleson Award to Dr. Mary Anne McCabe, whose award address provided an overview of advancements in children's mental health over the last half century and recent developments in research, programs, policy, and technology that she believes give us reason for optimism. 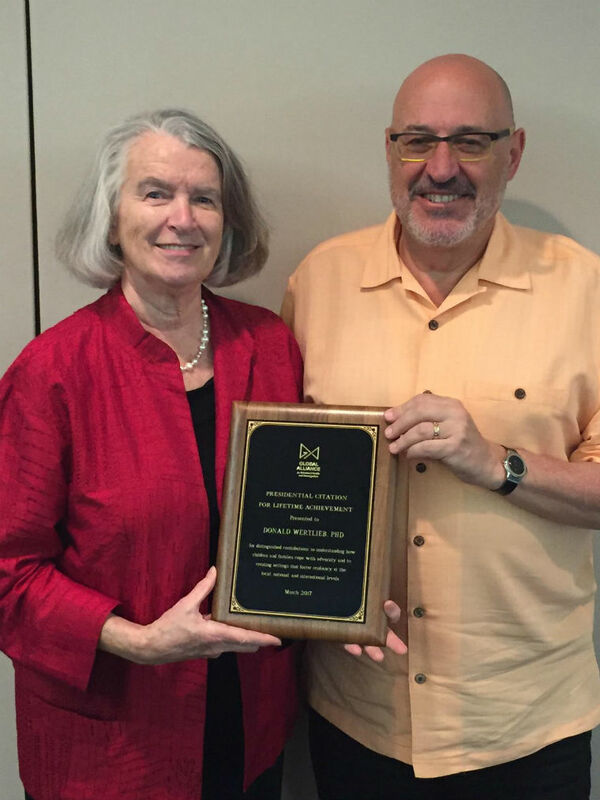 The Presidential Citation for Lifetime Achievement was present to Dr. Donald Wertlieb for his contributions in understanding the complex processes by which children and families cope with adversity (e.g., marital disruption, chronic illness). 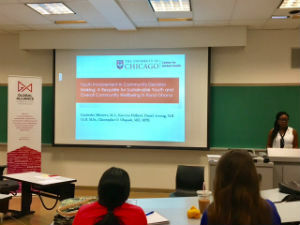 During his presentation, Dr. Wertlieb described the "triple-twin-tracking" framework for harmonizing specialized with universal programs and policies, child-centered with community-based targets and infant/toddler expertise within child/youth frameworks in the context of inclusive early childhood development. Also presenting in our track was last year's recipient of the Vera Paster award, Doctoral candidate Sara Buckingham. 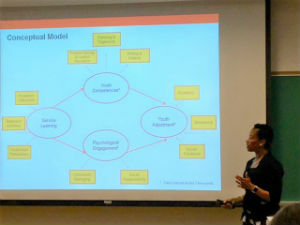 Ms. Buckingham's presentation, entitled, "It has cost me a lot to adapt to here': The divergence of real acculturation from ideal acculturation explains poorer psychosocial wellbeing of Latina/o immigrants," provided an overview of her extensive research encompassing four states. To learn more about her research, listen to the interview on the Global Alliance's Podbean channel. 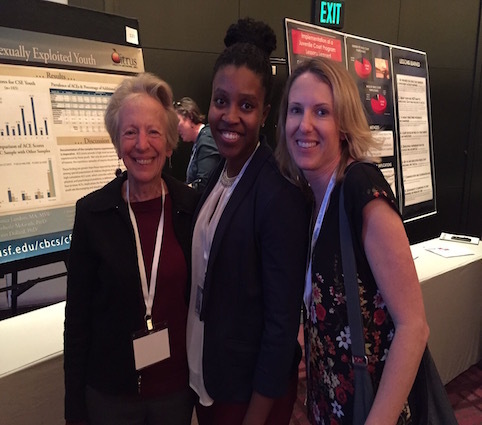 At the 2016 Tampa Conference, researchers from the University of North Carolina Charlotte and the Morehouse School of speaker Medicine presented a new tool they had developed to help improve integrated care efforts. 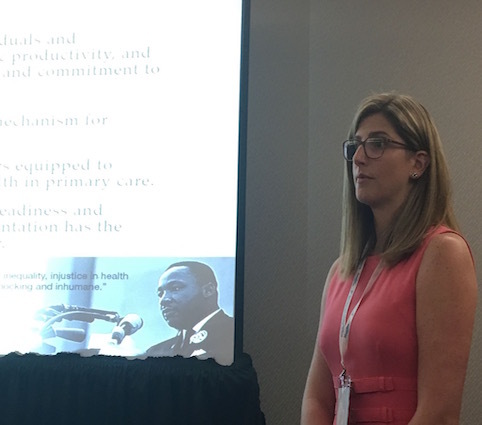 This year, Erin Godly-Reynolds and Sharon Rachel returned to provide findings from their efforts to increase readiness for integrating behavioral health and primary care services in diverse healthcare practices. This multiyear initiative is aimed at promoting health equity among vulnerable populations. Dr. James R. McDonell from Clemson University discussed individual and family factors predicting youth risky behavior in the rural south. Perceptions of violence being a problem in the community, friends saying that substance use is wrong, and general family functioning, were found to affect the odds of a youth participating in risky behaviors. Surprisingly, neighborhood factors beyond perceptions of violence (e.g., crime rates, neighborhood distress) were not found to be significant predictors. Dr. McDonell suggesting that the lack of variance across block groups may be making the role of neighborhood factors in youth risky behavior. 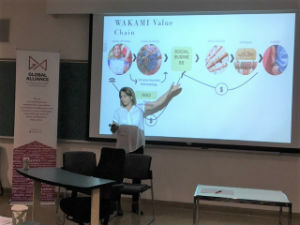 Our closing presentation was delivered by Global Alliance President Debbie Klein Walker. 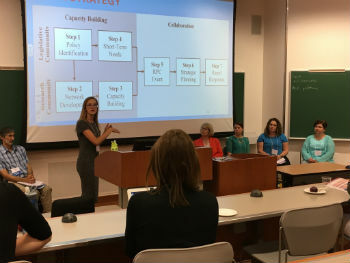 Dr. Klein Walker's well-received discussion focused on promising opportunities for funding clinical and community prevention services. Due to the level of interest in the topic, the Global Alliance will be hosting a webinar on the topic. Stay tuned for details! Presentations from the conference, including from the Global Alliance track, will be made available soon.